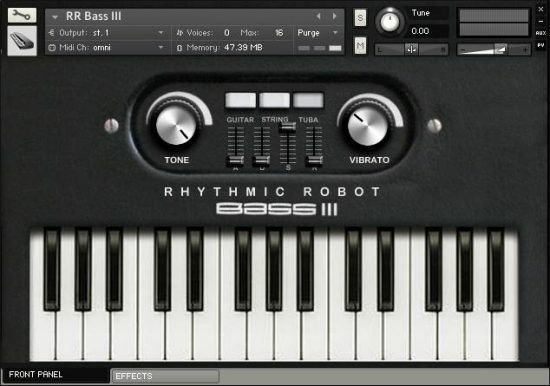 Earn up to 9 MongoMoney worth €9. 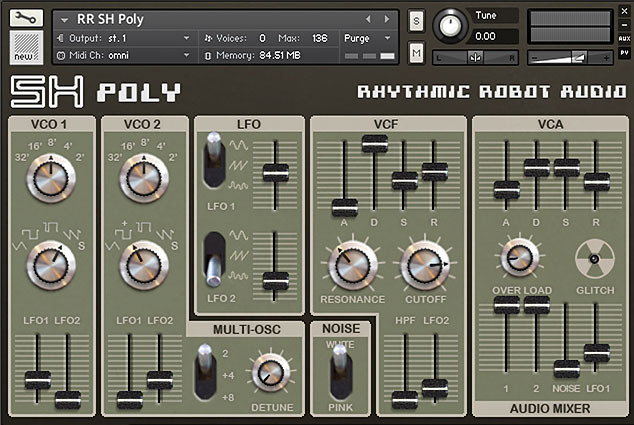 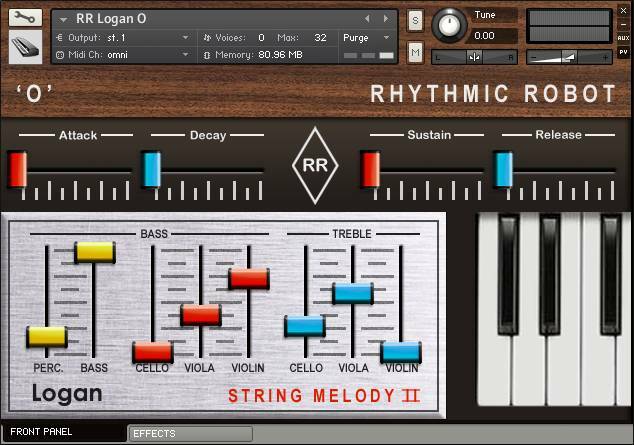 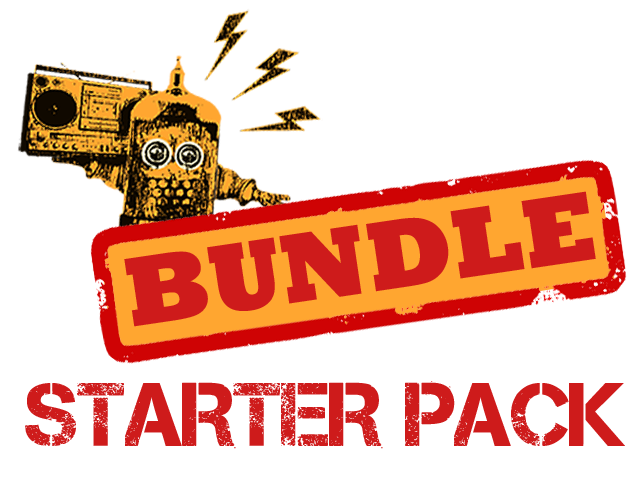 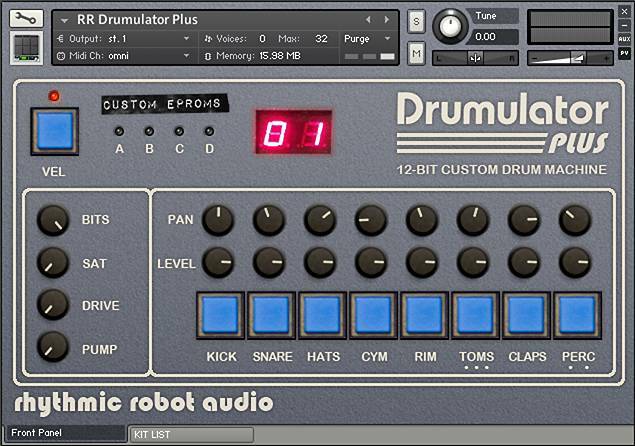 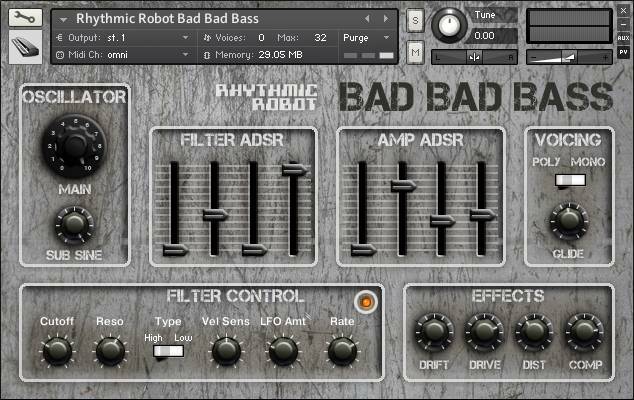 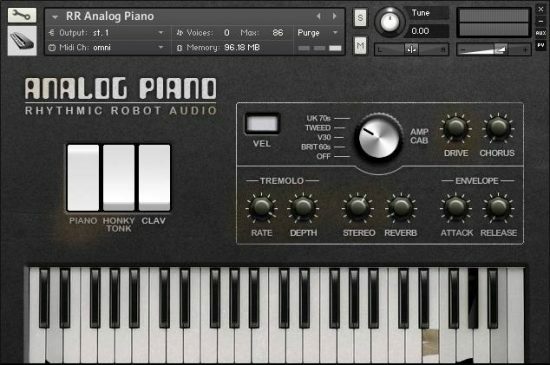 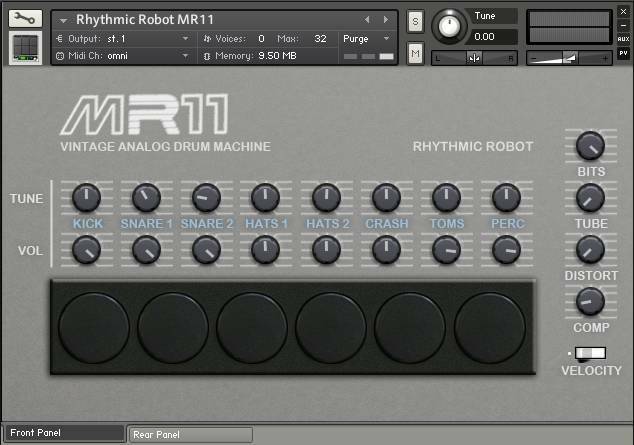 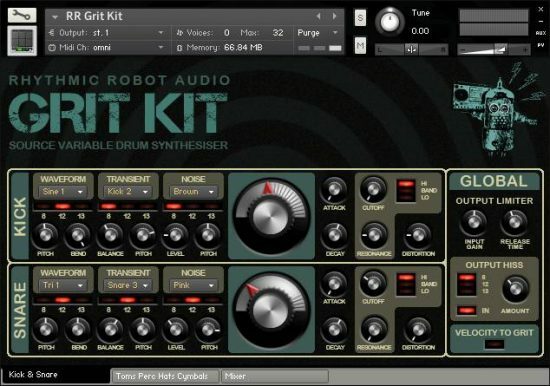 If you’re new to Rhythmic Robot, this starter pack gets you a ready-made studio of characterful, unique instruments carefully chosen to make your tracks stand out. 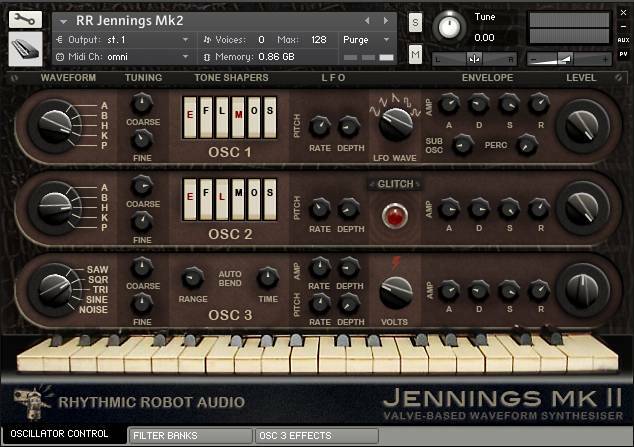 The pack has go-to synths, drum machines, pads, bass and keys to cover all your staple areas; and plenty of optional add-ins to tailor the pack to your individual style.